DON’T ANSWER until you’ve listened to this week’s episode of The Pub. 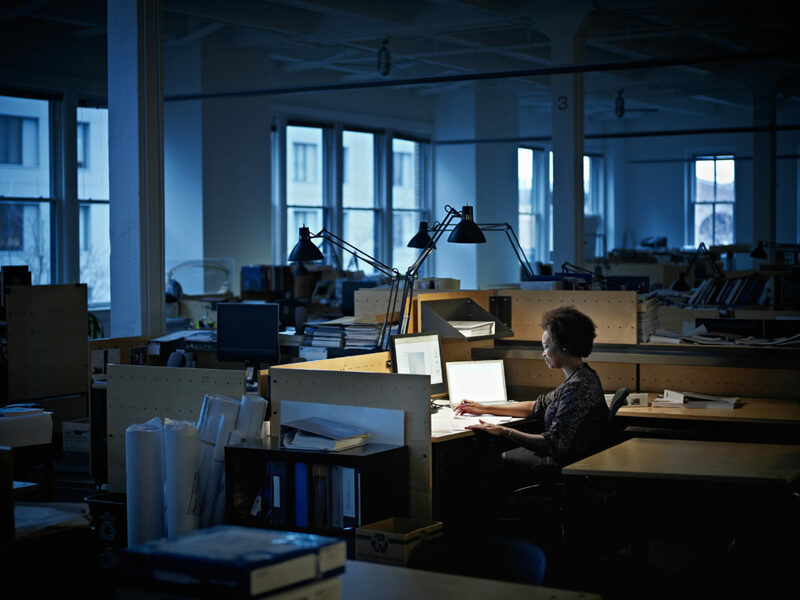 A new federal regulation set to go into effect Dec. 1 will hugely increase the number of American workers who must be paid overtime. That sounds like a good thing — and maybe it is — but it’s only logical that some employers will handle this by lowering base salaries, thus forcing their employees to work overtime every week just to be assured of their old salaries. According to a client advisory issued by the Washington-based law firm Pillsbury, “broadcasters in particular may feel the impact of the changes given the staffing models used by many TV and radio stations.” Don’t we know it. On the show this week, Pillsbury attorney Rebecca Rizzo explains why broadcasters — managers and employees alike — need to be particularly concerned with this enormous impending change to how people get paid, and what everybody needs to know. Also, in the Opening Shot, veteran public radio and podcast producer Julia Barton bemoans the trend of podcast think piece authors (such as myself) adorning their articles with stock art of microphones. She has a hilarious Tumblr documenting this phenomenon: Stock Photos of Microphones Doing Nothing. NPR audience development chief Israel Smith and researcher Susan Leland flesh out the numbers and speculate about what’s driving them.